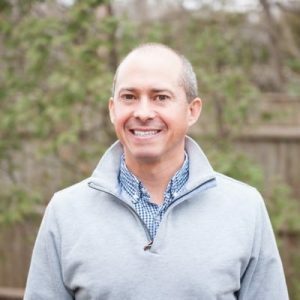 Jay Gonzalez, a Needham Democrat, announced he will run for governor next year. Admirably, he has started his campaign by emphasizing diversity and sanctuary, including support for the Safe Communities Act. “I’m convinced that fear about different people, differences among people, are usually a function of a lack of exposure to different people,” Gonzalez said when asked about some people’s apprehension regarding immigrants and refugees from the Middle East. For Gonzalez, the issue of immigration is a clear-cut one and a personal one. His mother traveled abroad and met his father in Spain, and the couple married and returned to the United States together. Gonzalez’s father was 19 years old at that time and barely knew any English, and he worked hard and provided a life of opportunity to his family, Gonzalez said. And for more background on the campaign, visit the Jay Gonzalez website.